Olives have been grown on De Hoop farm for more than a century. The farm’s iconic avenue of olive trees dates back to the earliest plantings on the farm. At the turn of the previous century De Hoop’s olive oil was voted the “best olive oil in the empire” at a London show. 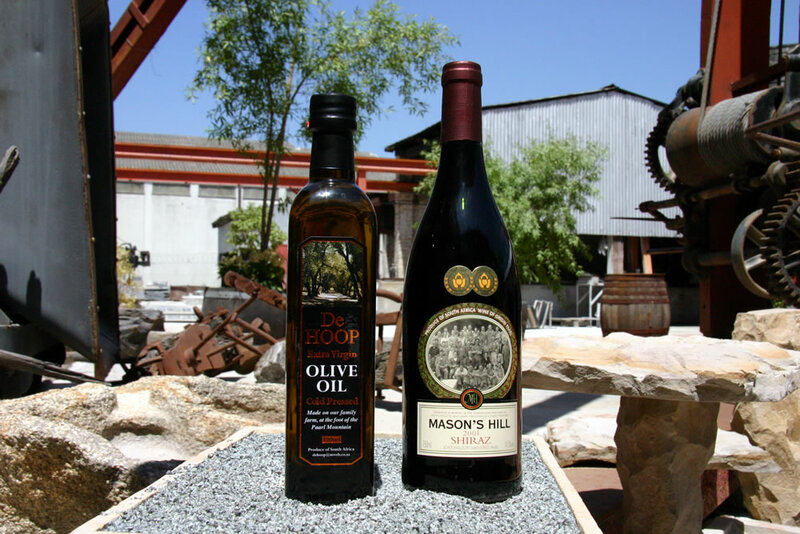 Today De Hoop’s olive oil is produced from a selected blend of Leccino, Frantoio and Mission olives.